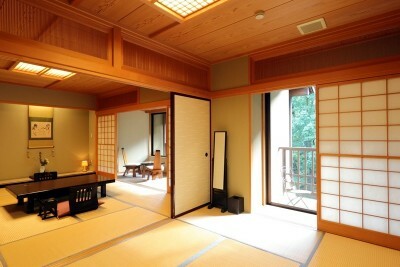 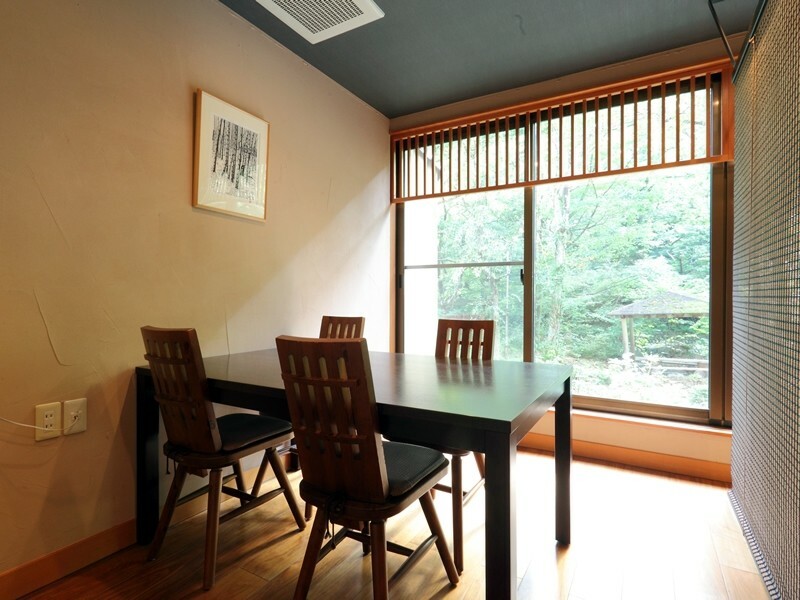 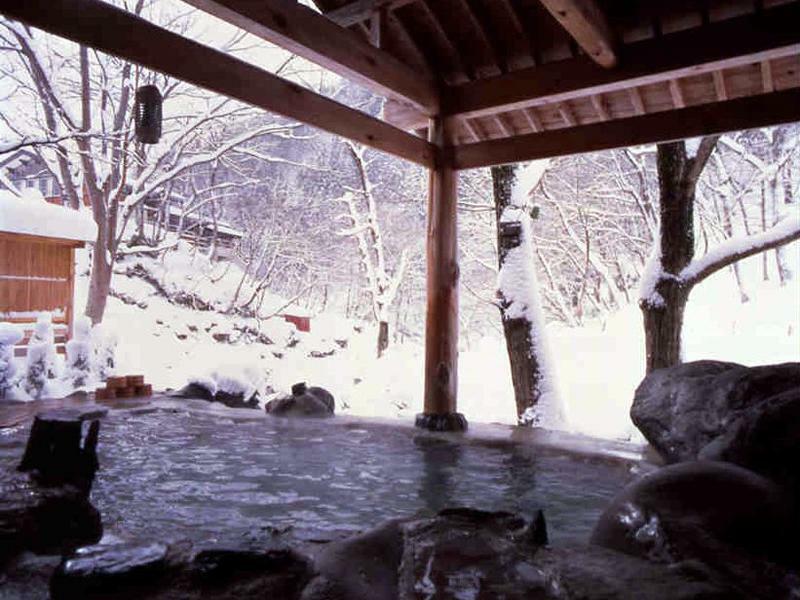 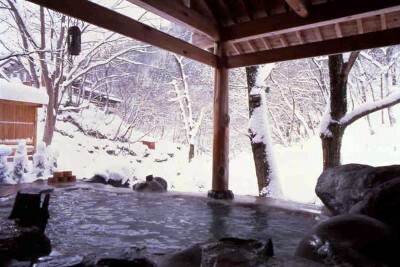 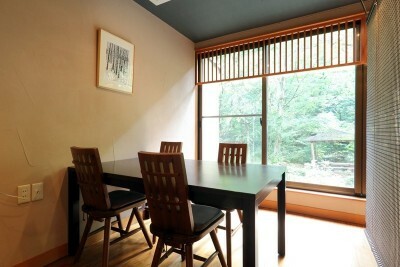 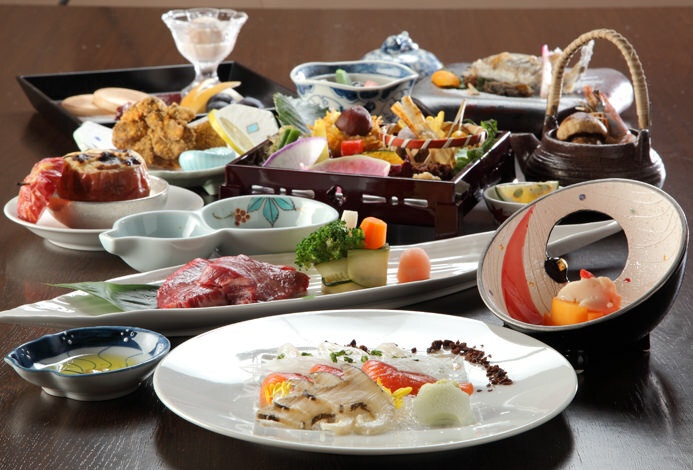 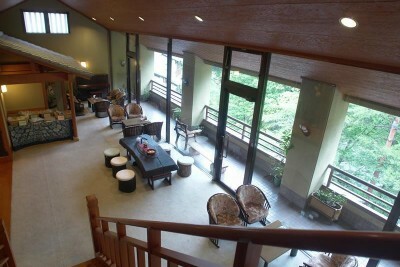 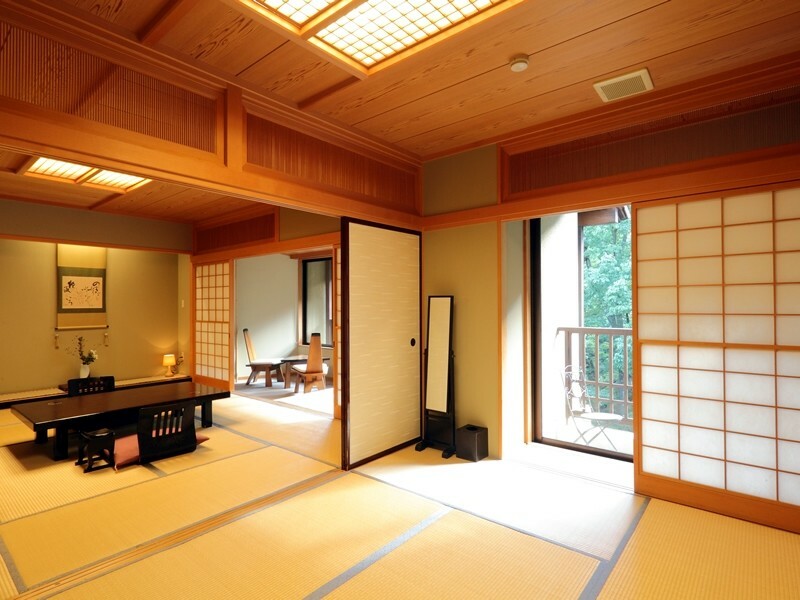 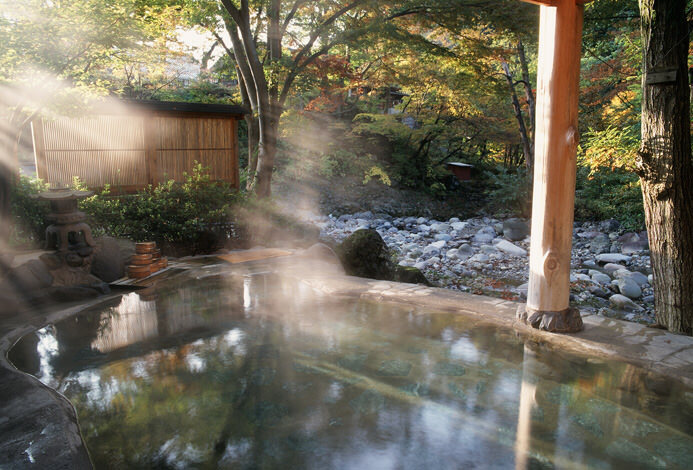 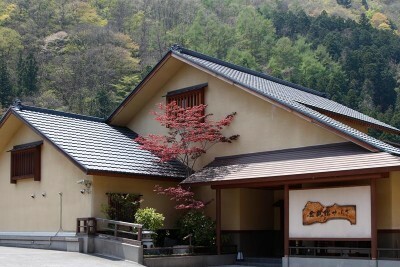 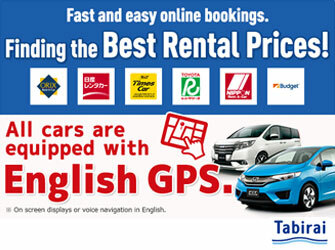 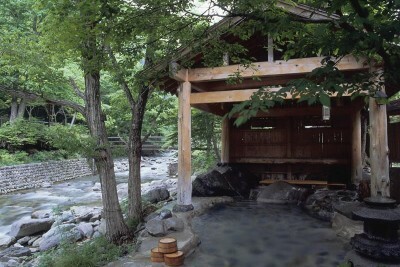 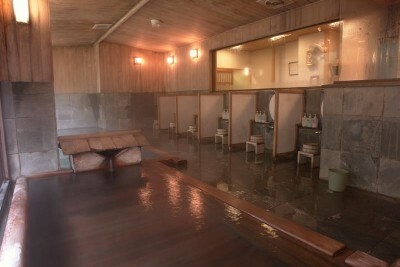 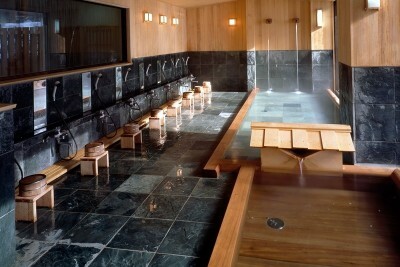 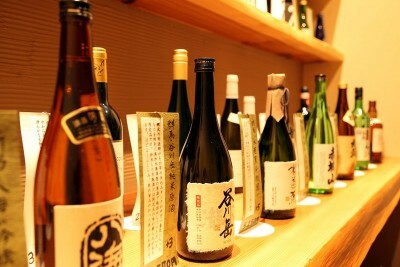 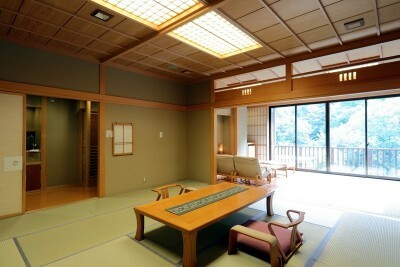 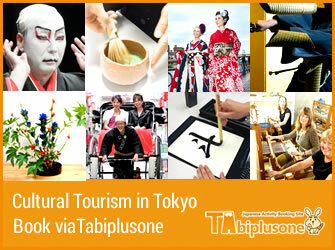 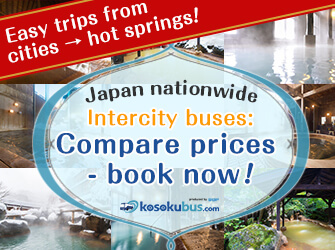 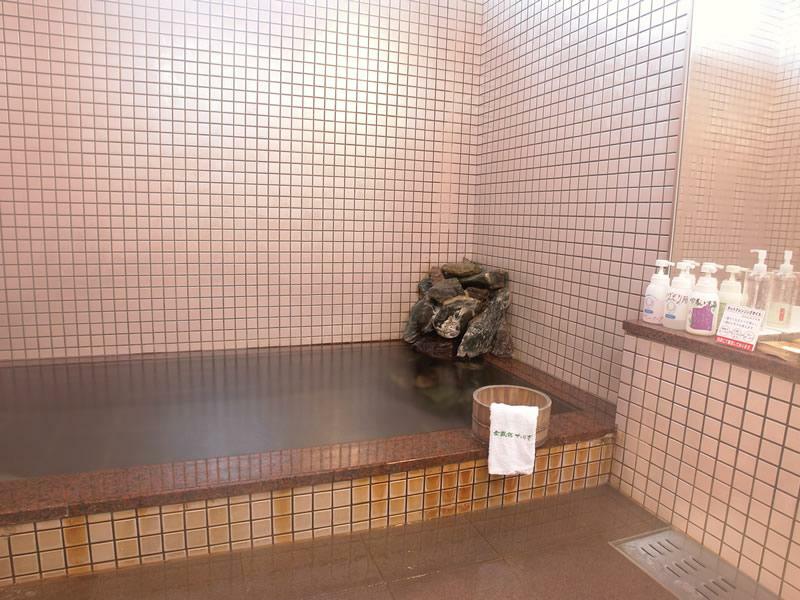 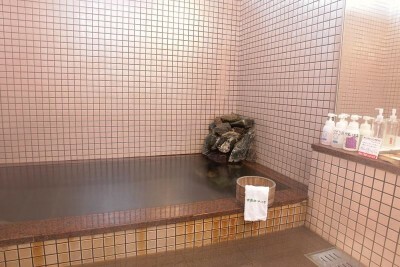 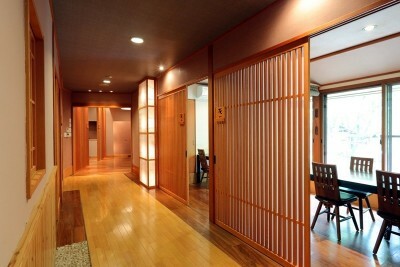 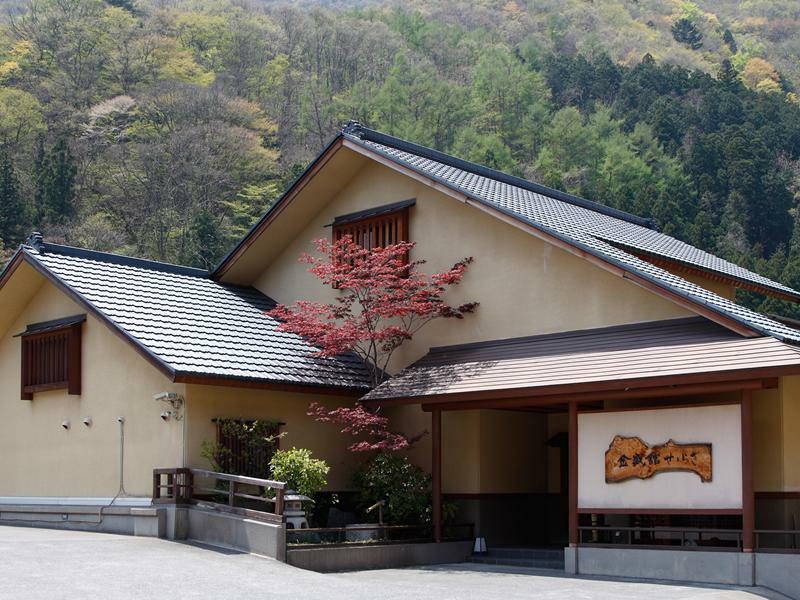 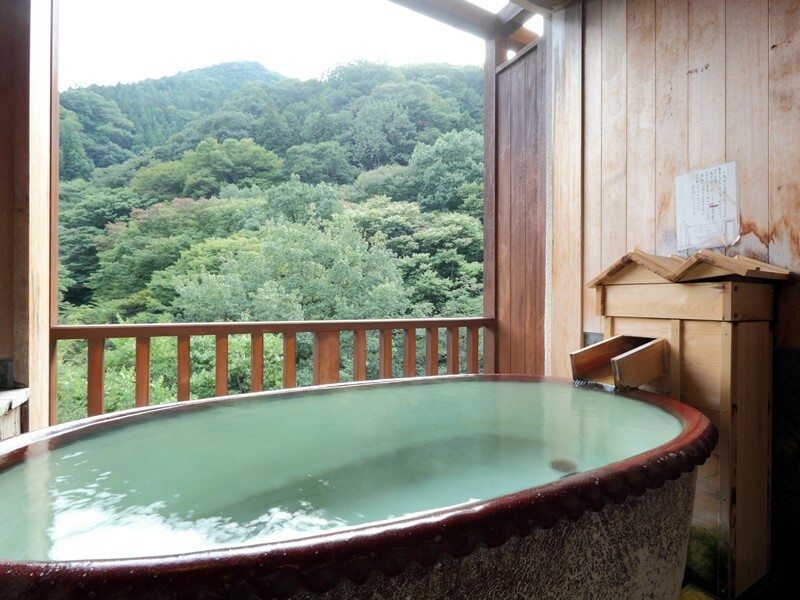 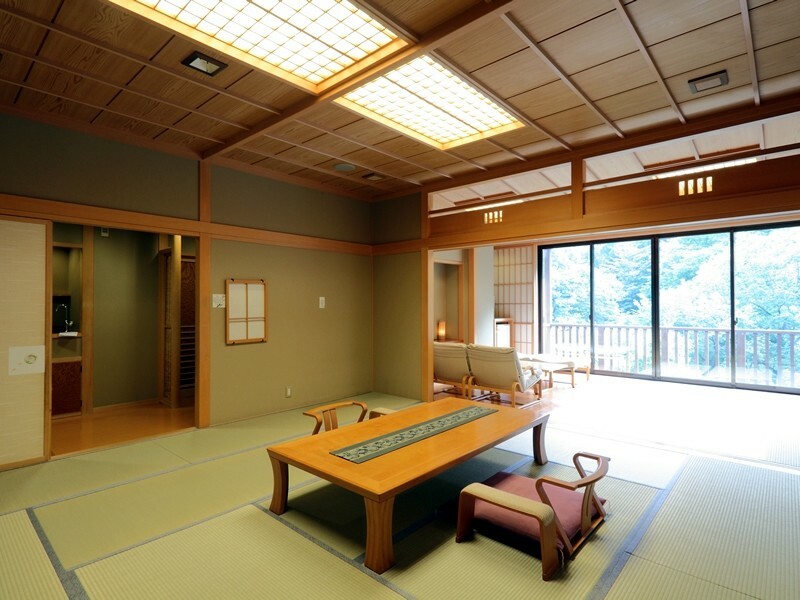 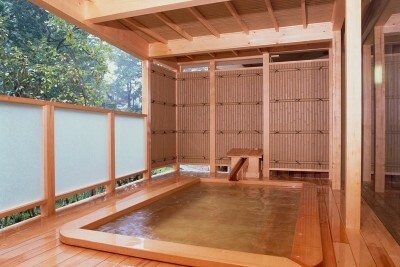 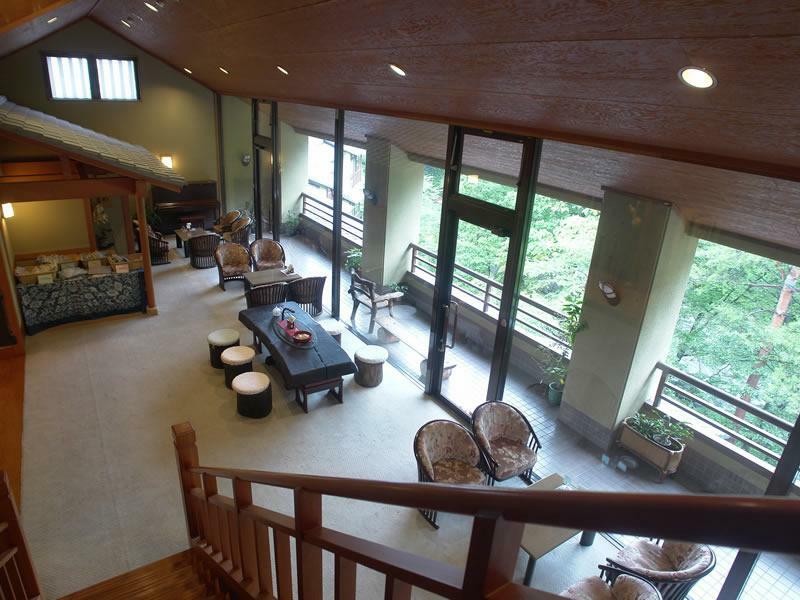 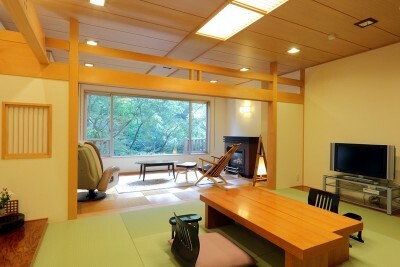 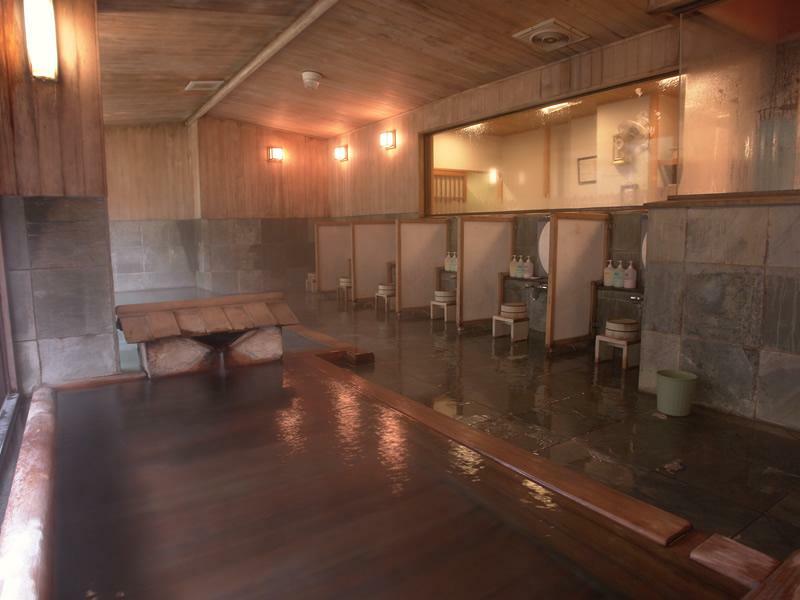 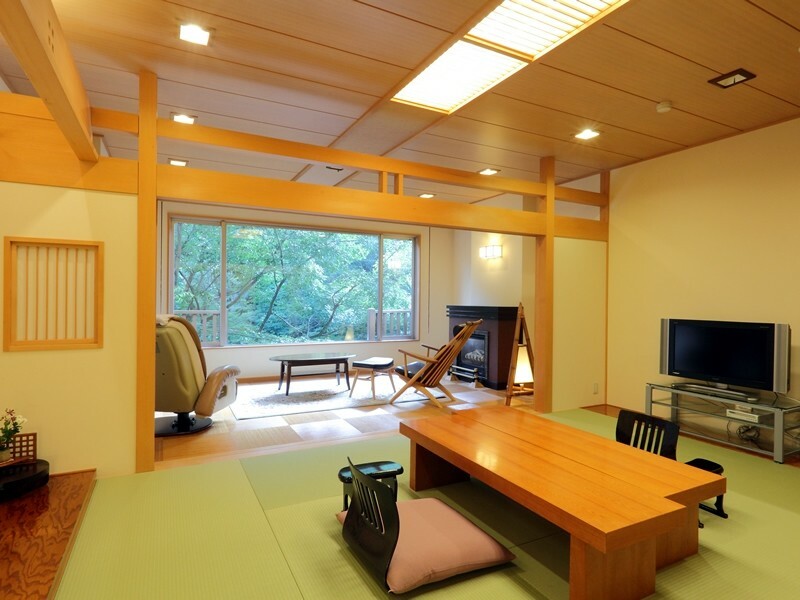 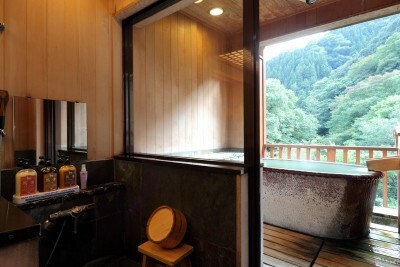 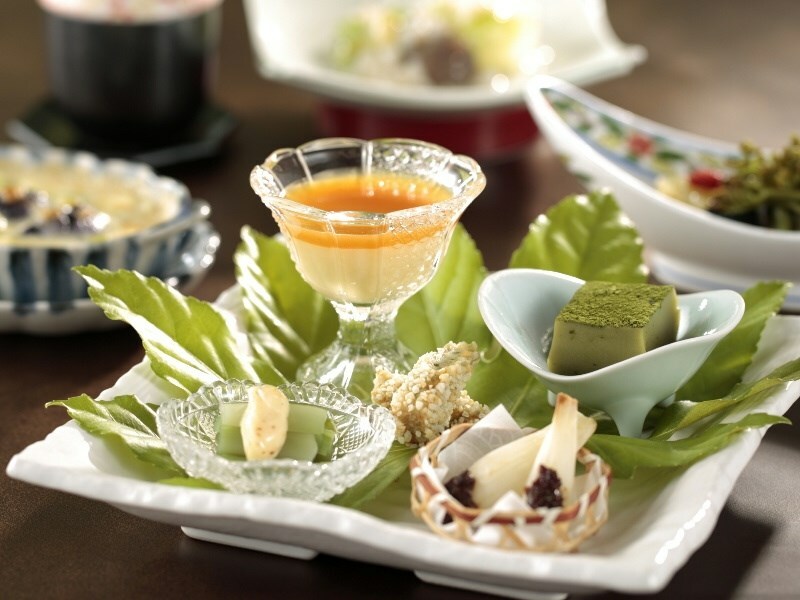 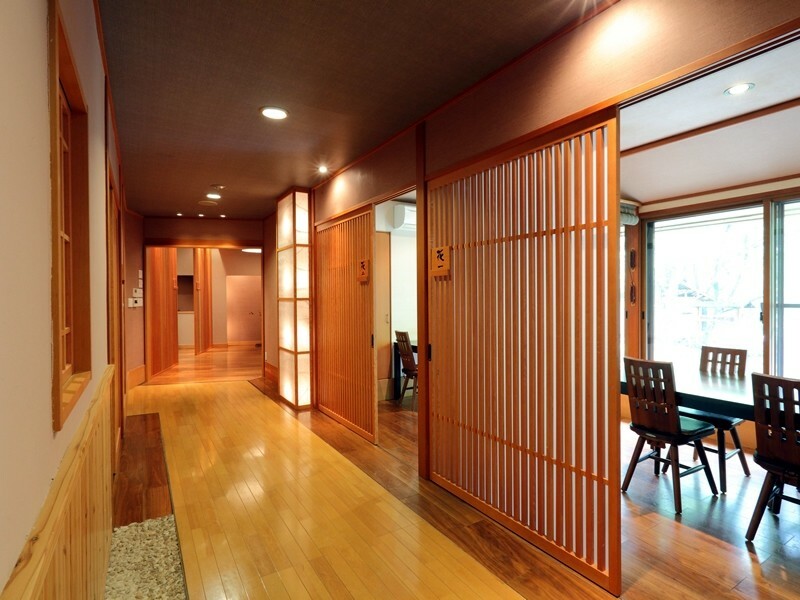 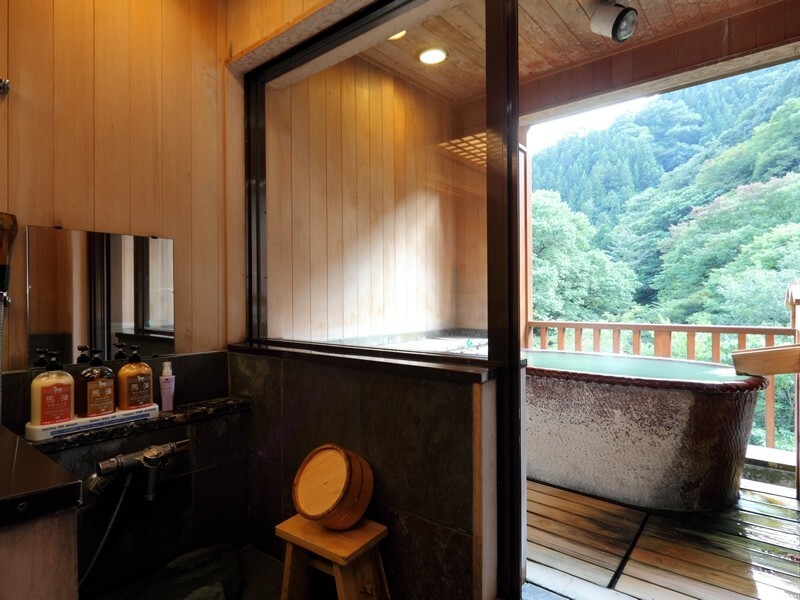 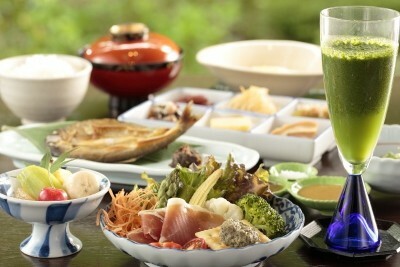 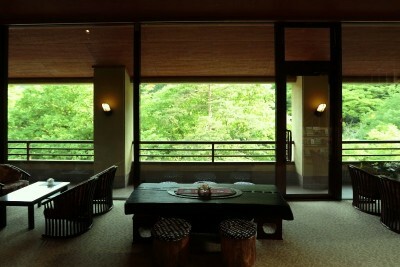 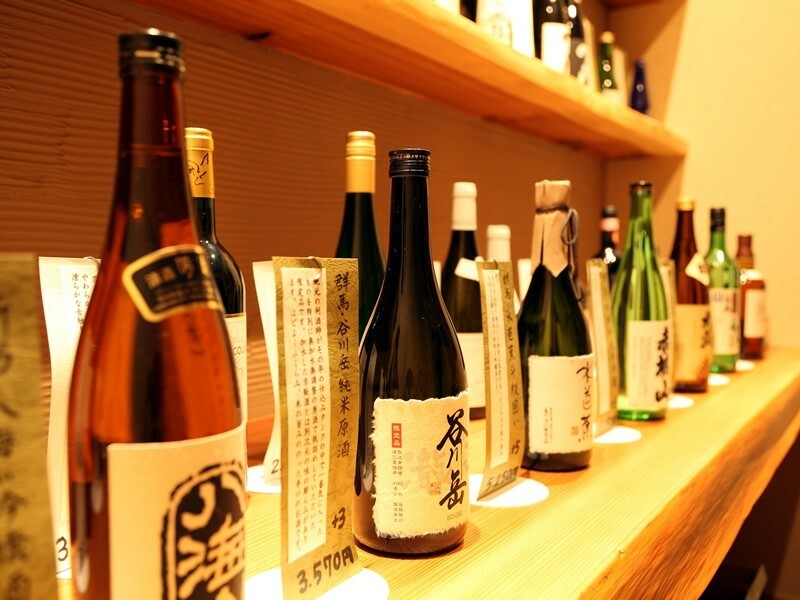 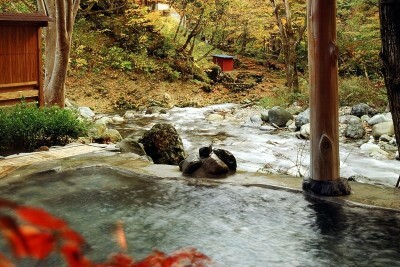 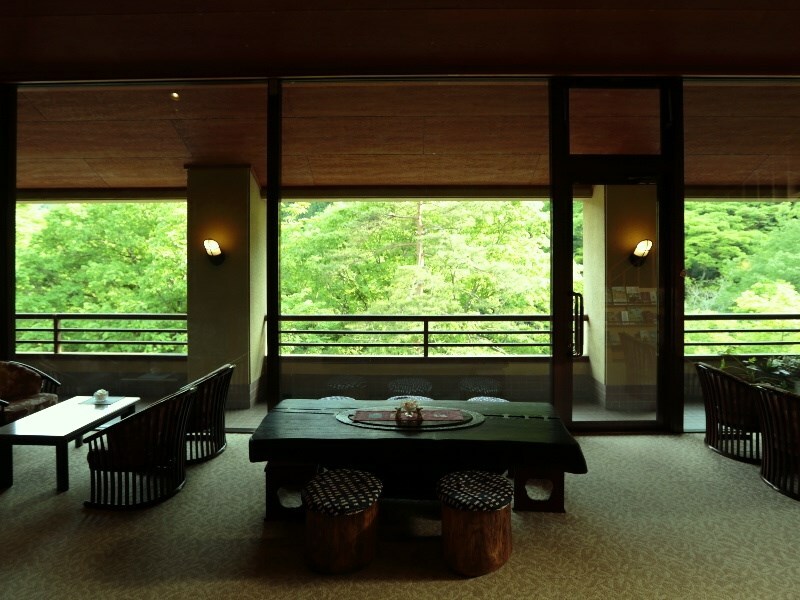 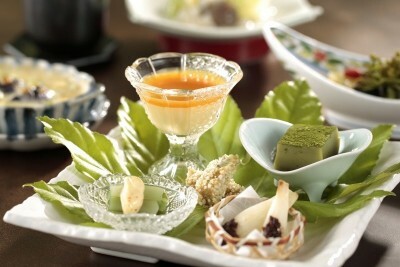 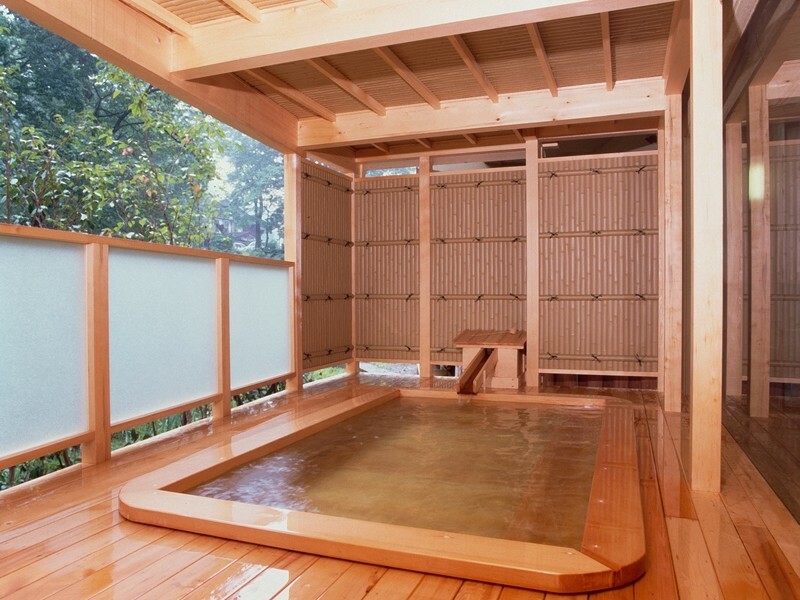 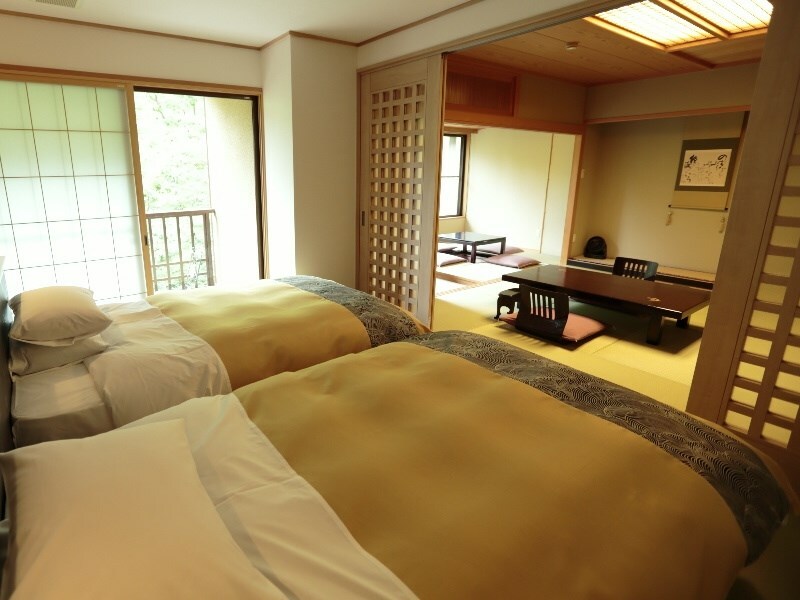 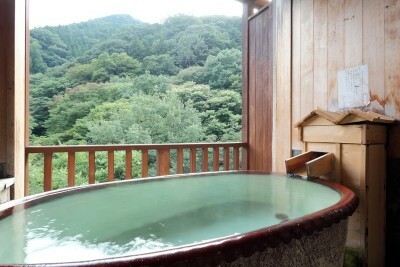 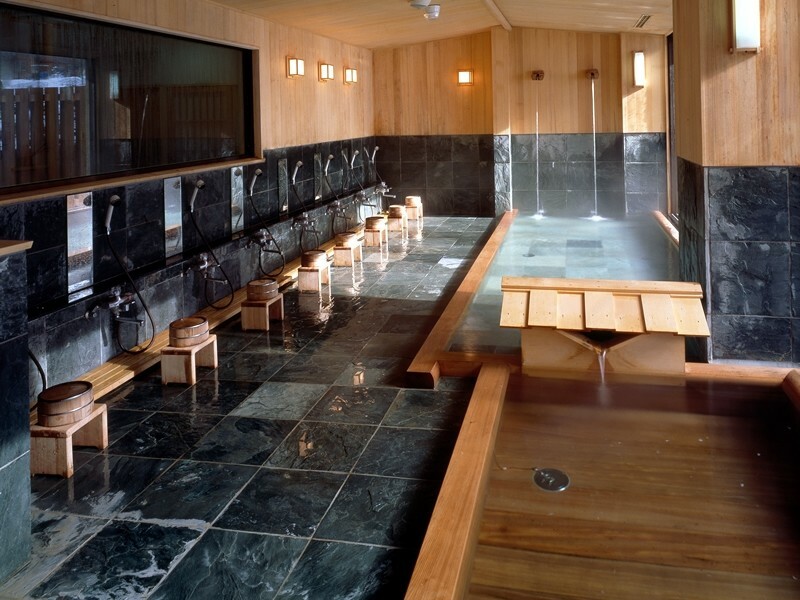 Book Kinseikan Seseragi in Minakami Tanigawa Onsen— Two rooms that come with open-air hot spring baths. 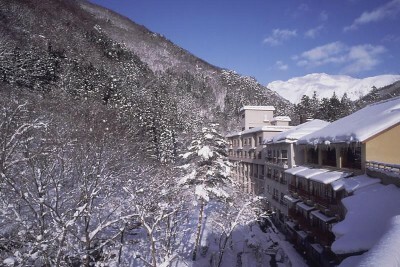 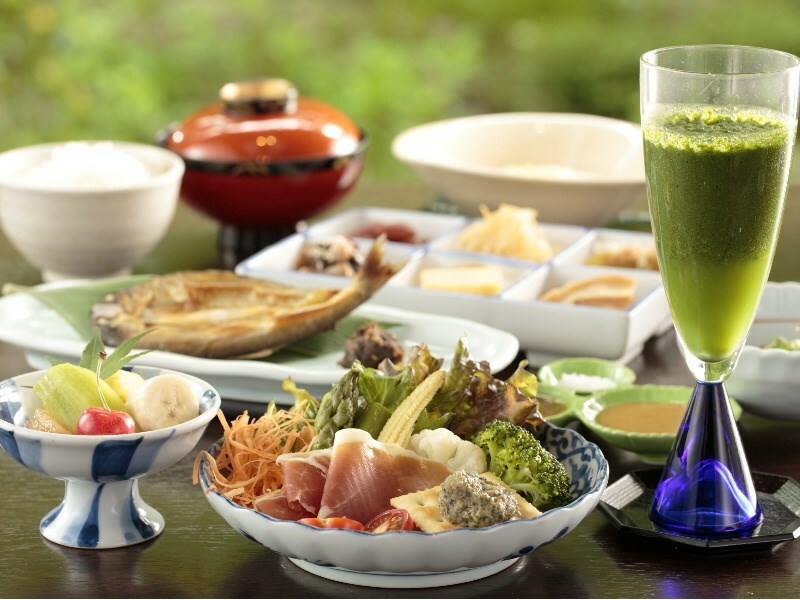 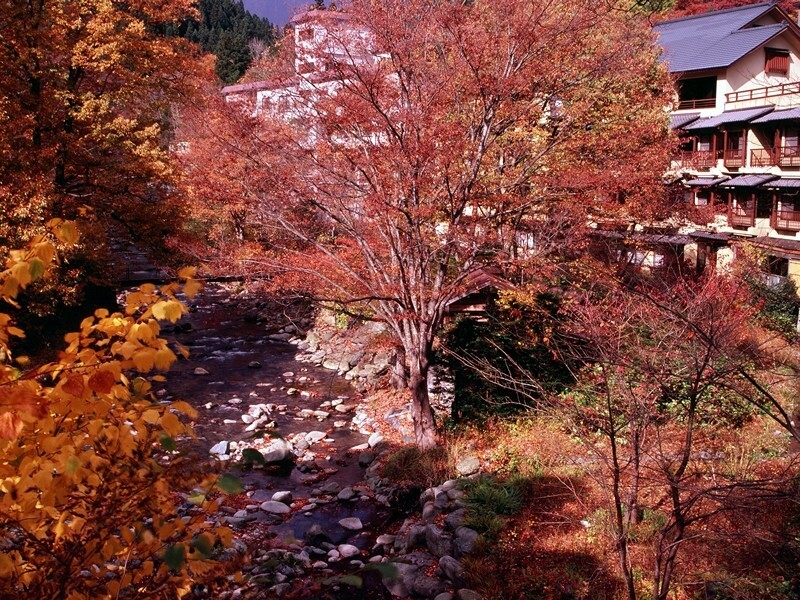 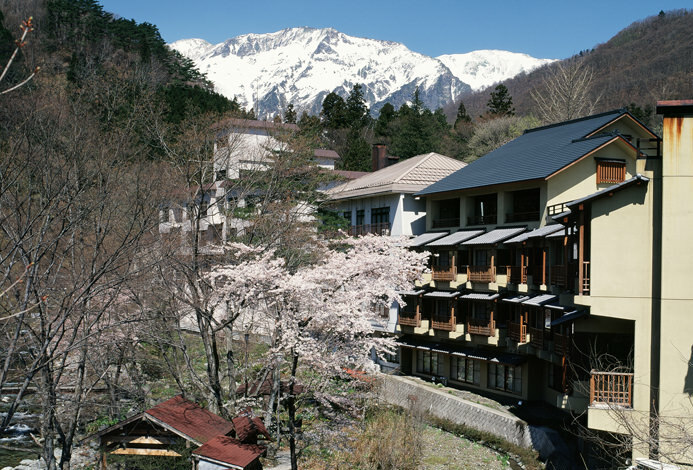 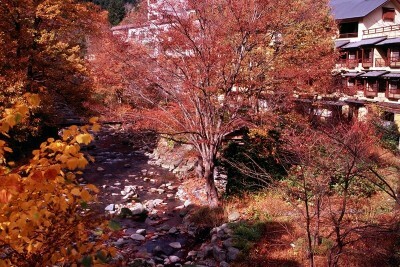 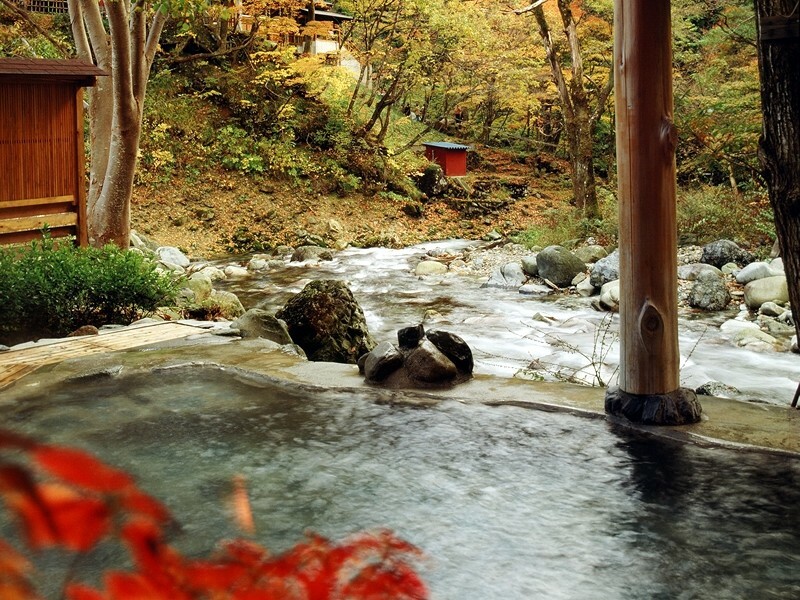 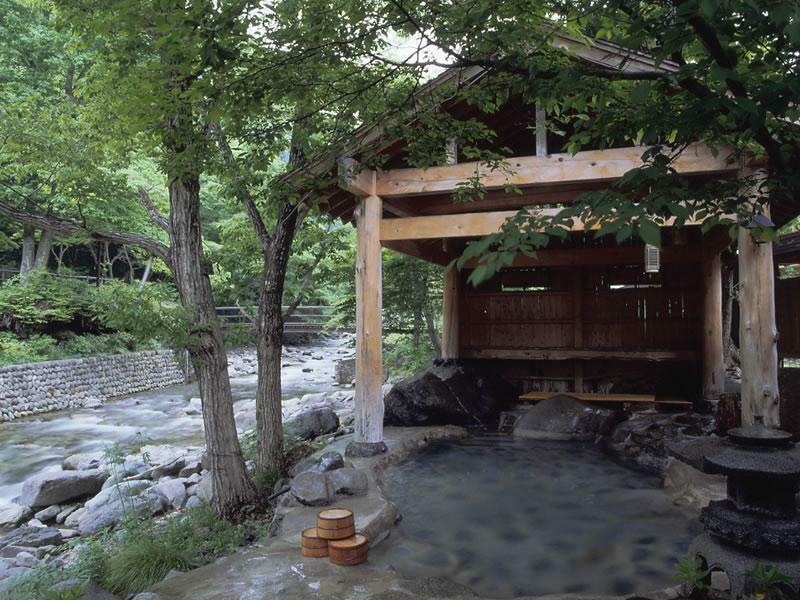 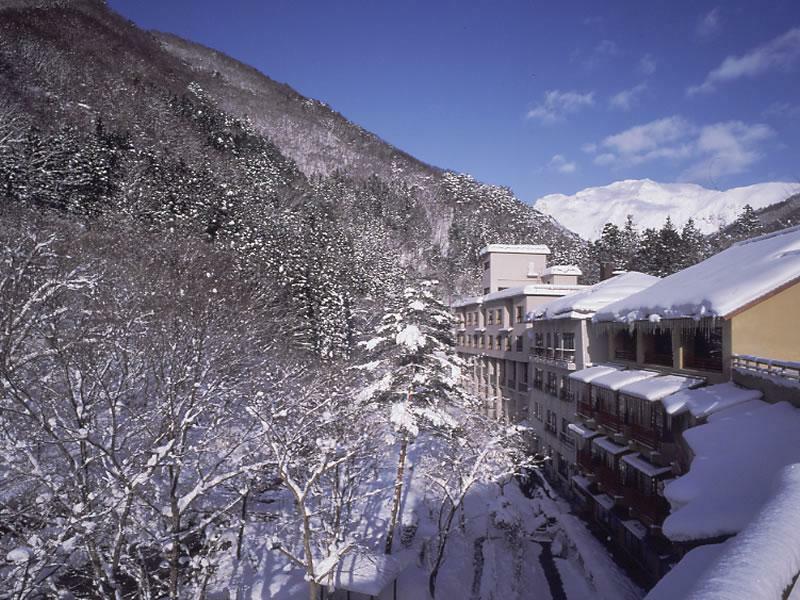 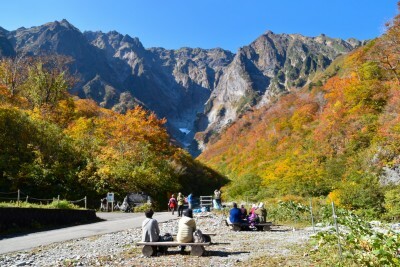 There is a mixed open-air hot spring bath that faces a mountain stream (0:00 – 05:00 for private-use / 07:00 – 10:00 for ladies only). 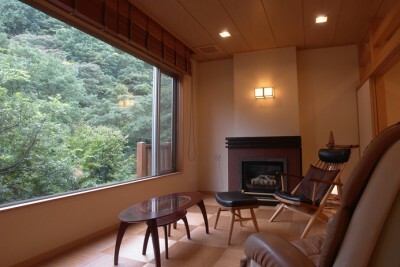 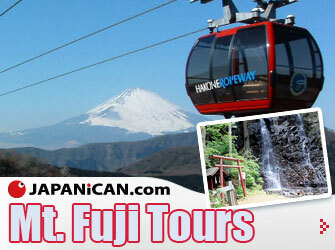 All rooms offer a view of a mountain stream. 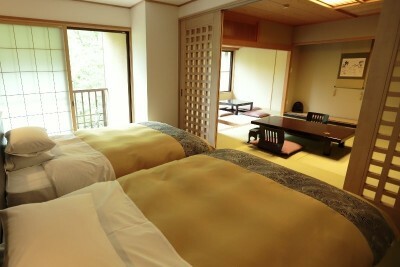 65 min by JR Shinkansen from Tokyo Station.